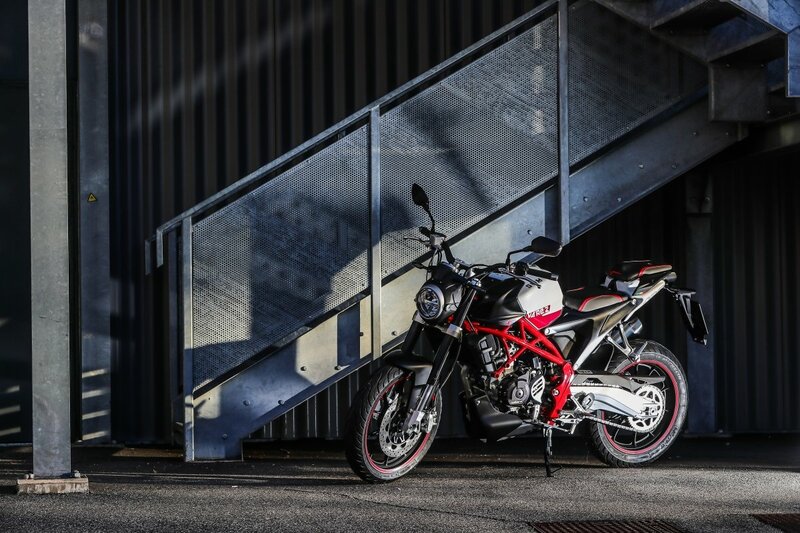 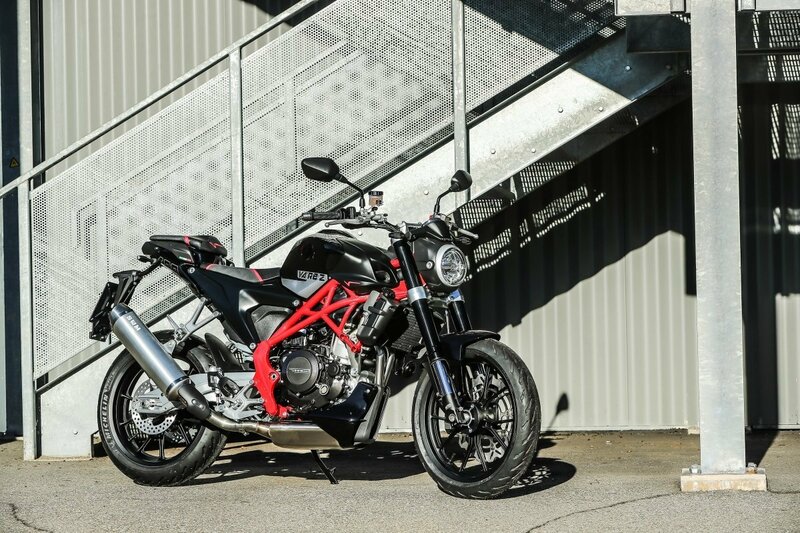 The new RS 500 R MY19 is the top of SWM Enduro range. 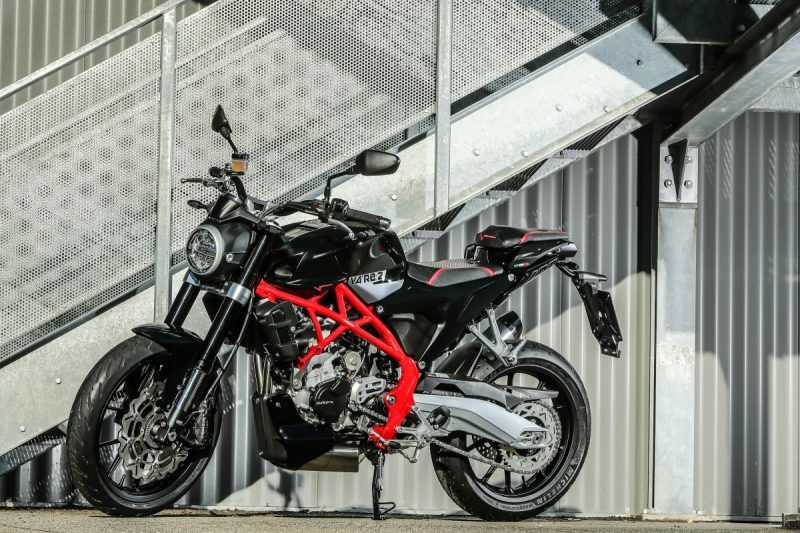 “Knobbly tyres” fans can rely on the Euro 4 homologated model, it’s reliable engine and a “state of the art” frame let you to go into the off-road sections with easiness and perfect handling. 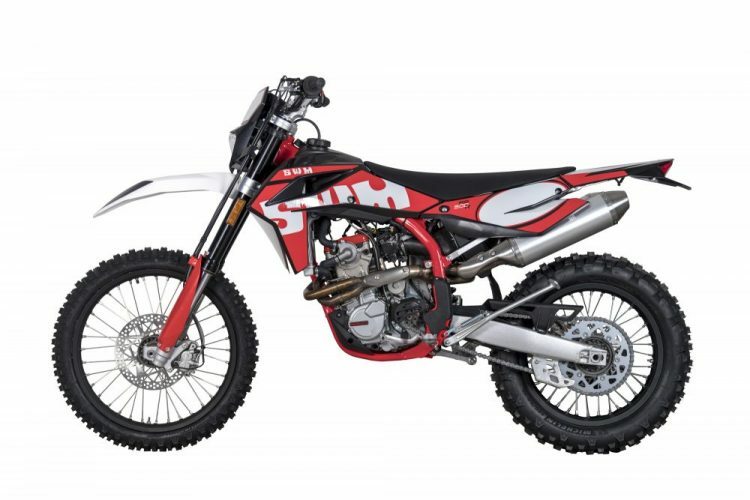 SWM Motorcycles has the pleasure to announce the new RS 300 R MY19 of Enduro range. 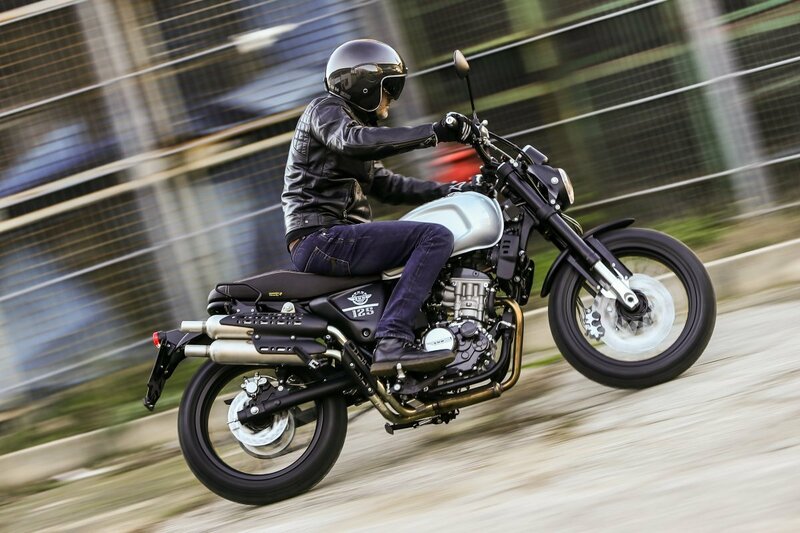 “Knobbly tyres” fans can rely on the Euro 4 homologated model, it’s reliable engine and a “state of the art” frame let you to go into the off-road sections with easiness and perfect handling. 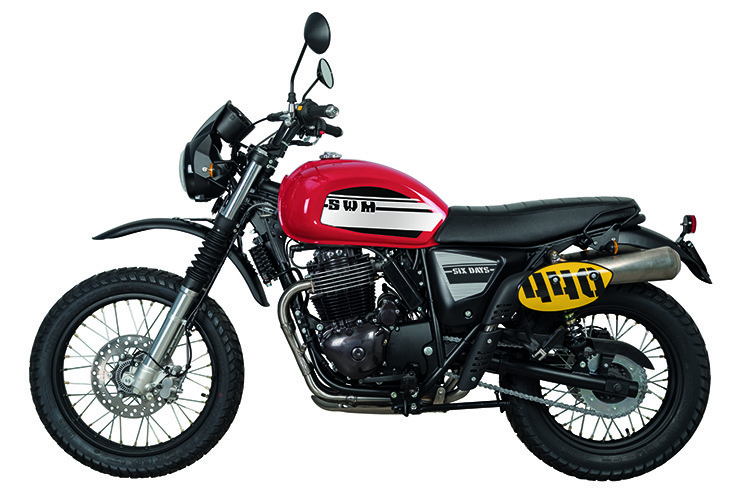 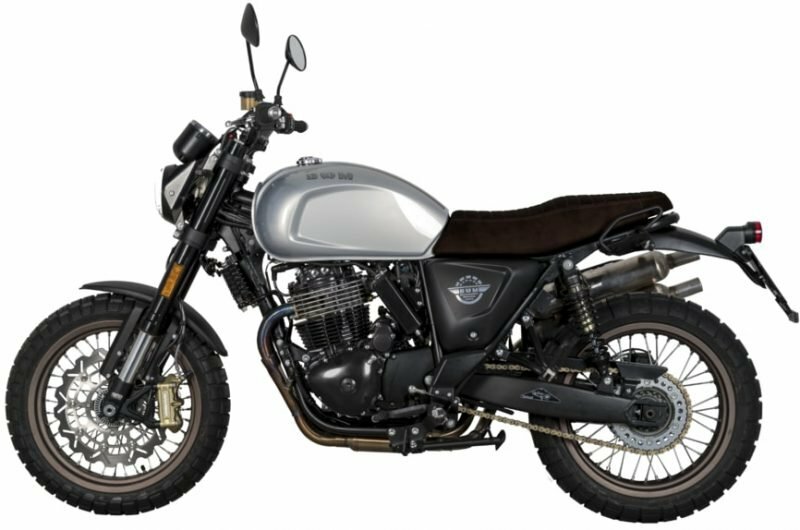 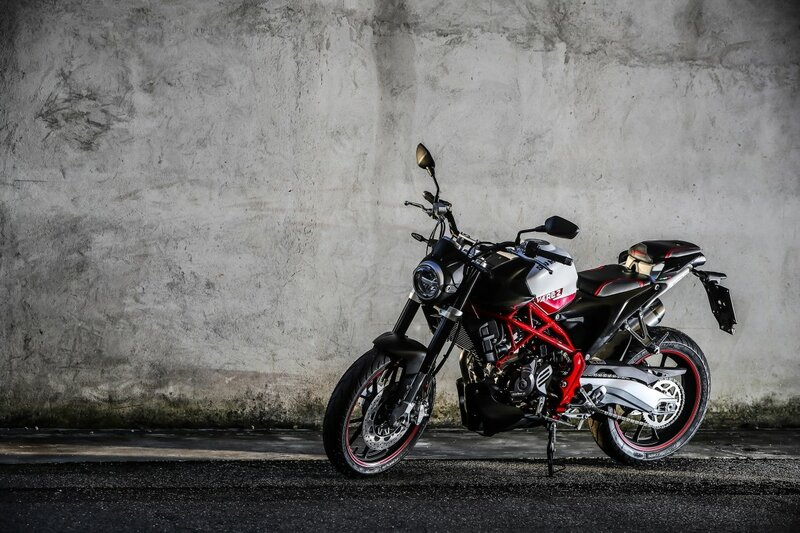 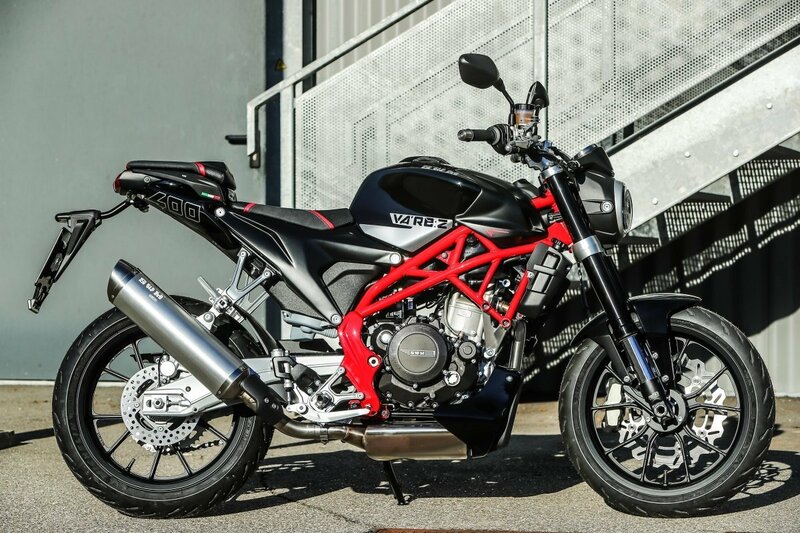 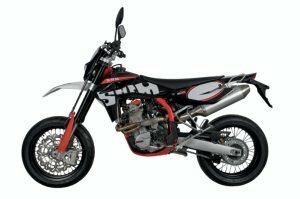 SWM Motorcycles has the pleasure to announce the new 125 Off-Road segment protagonists. 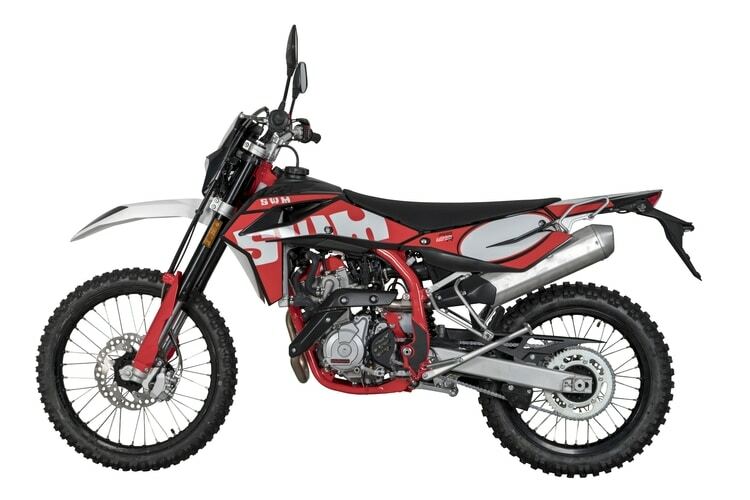 Enduro lovers can have fun with RS 125 R and RS 125 R FACTORY, this last one equipped with adjustable front and rear suspensions to have the best setting and the best performance everytime! 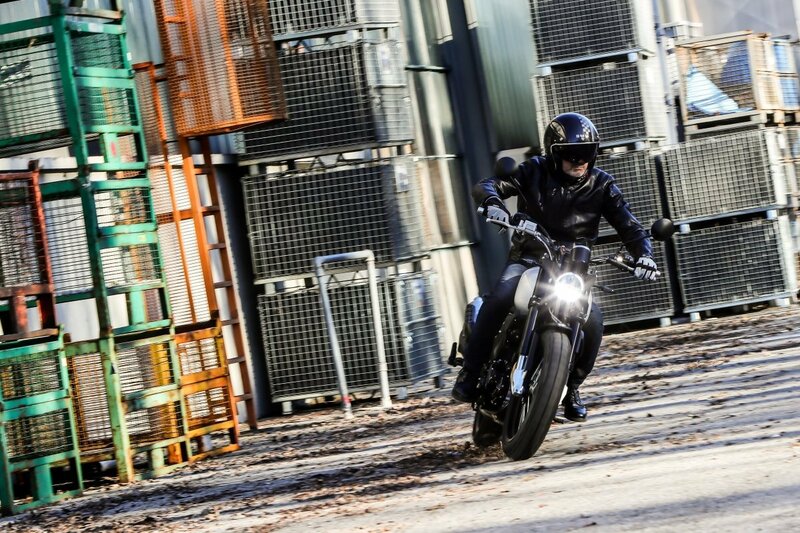 SWM Motorcycles has the pleasure to announce the new SM 500 R.
For the fans of the sliding SM 500 R has now the Euro 4 homologation, with Swithcable ABS, to let you slide under total safety and control. 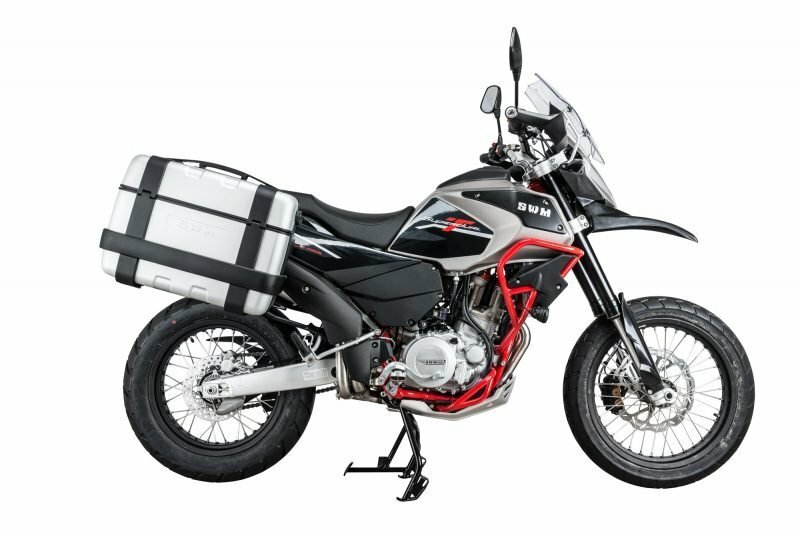 SWM Motorcycles has the pleasure to announce the new 125 Off-Road segment protagonists. 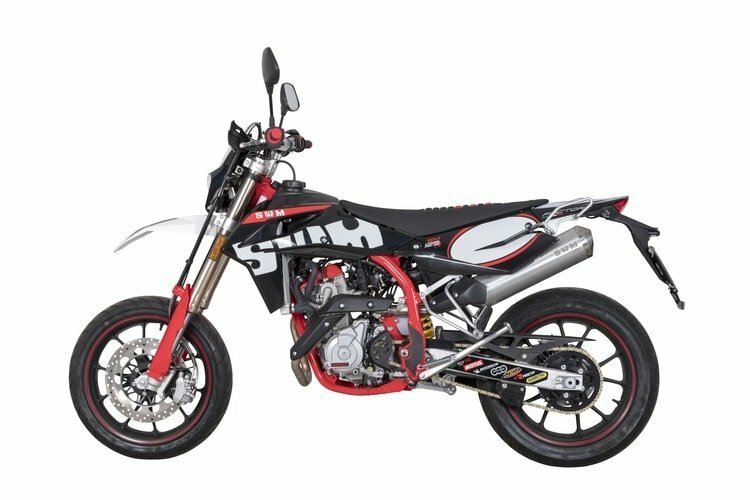 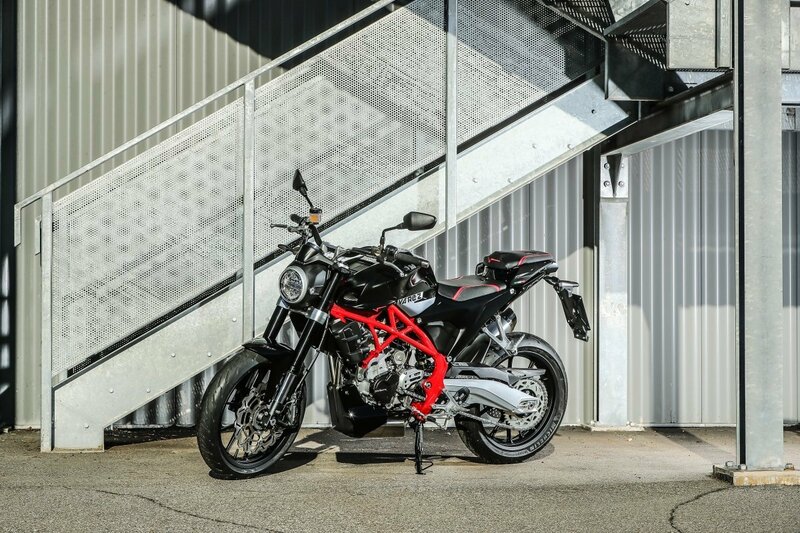 Supermoto lovers can choose the both SM 125 R and the more performing SM 125 R FACTORY, this last one equipped with adjustable front and rear suspensions. 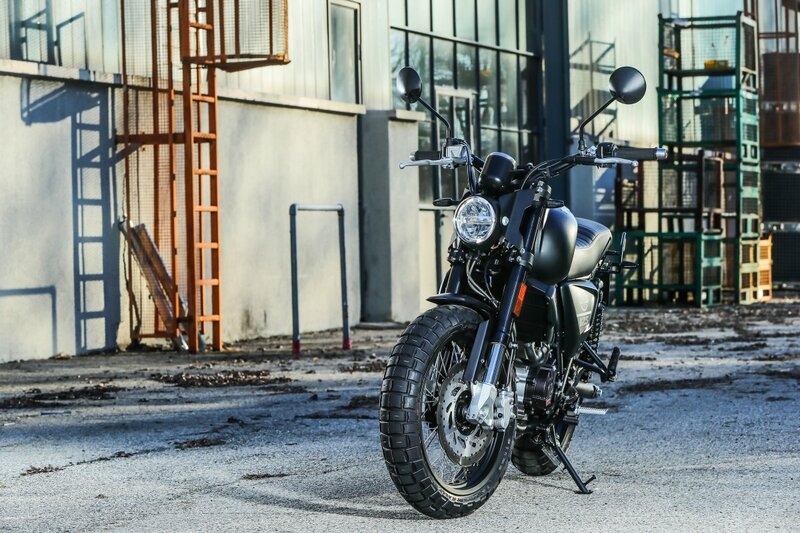 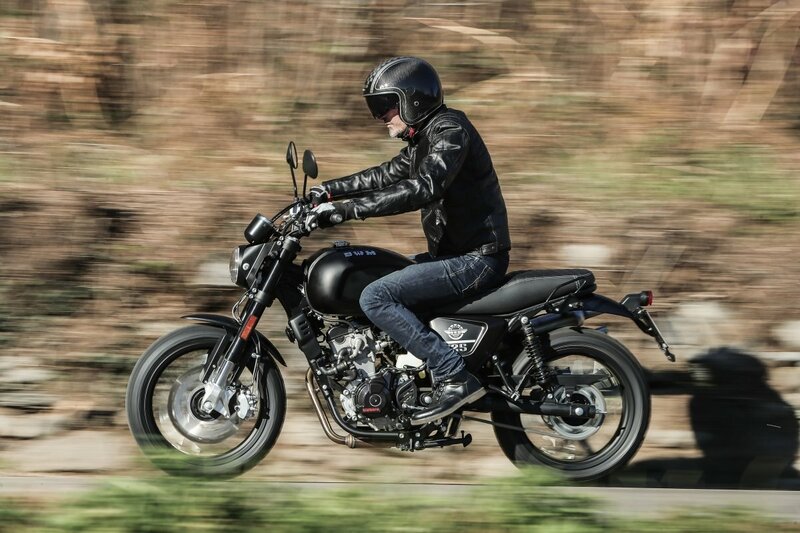 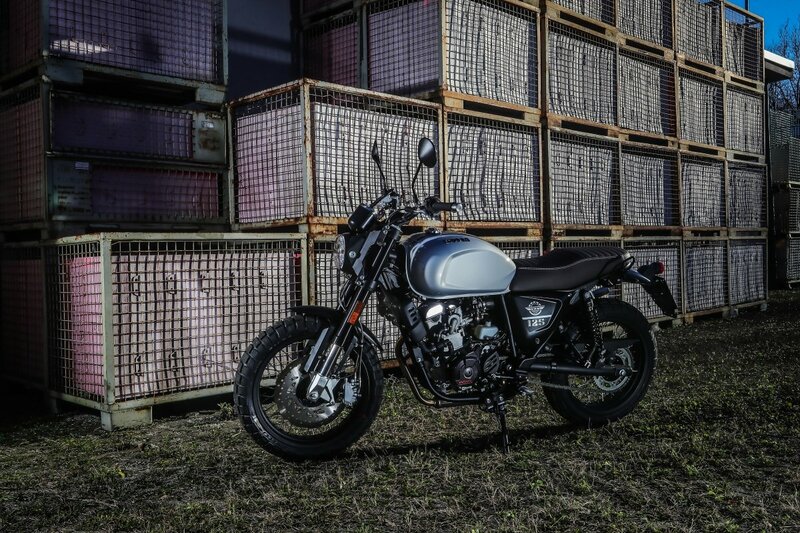 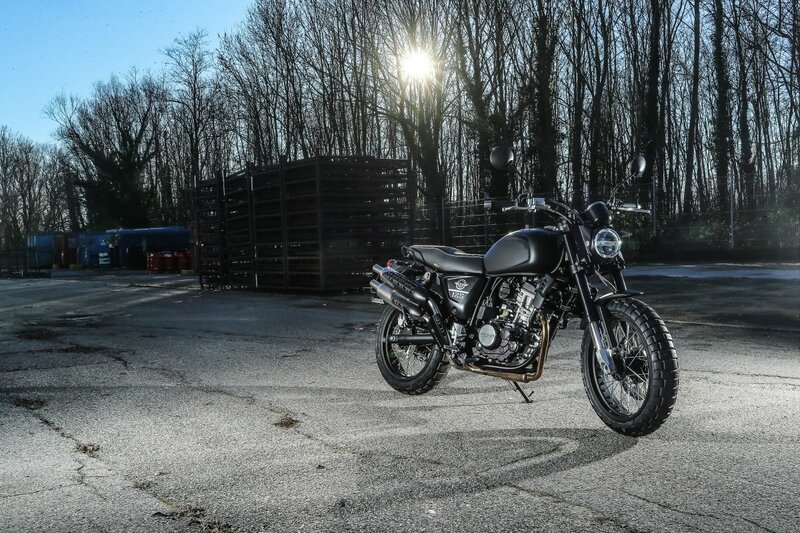 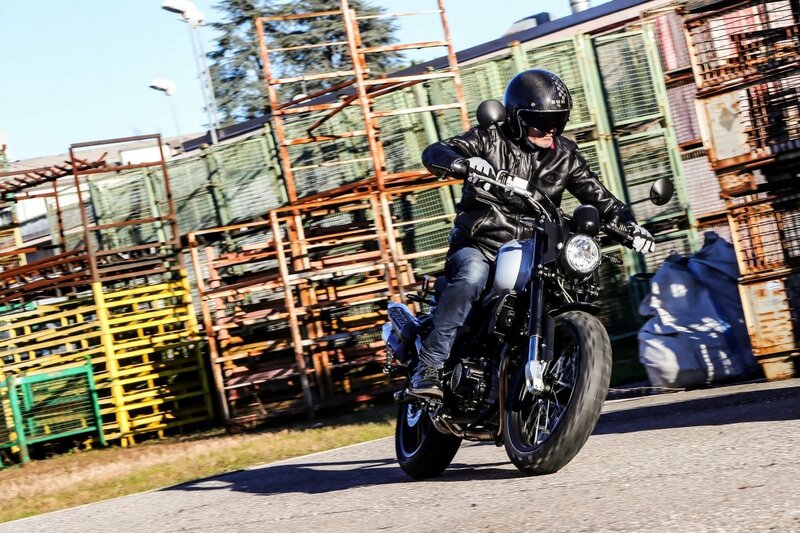 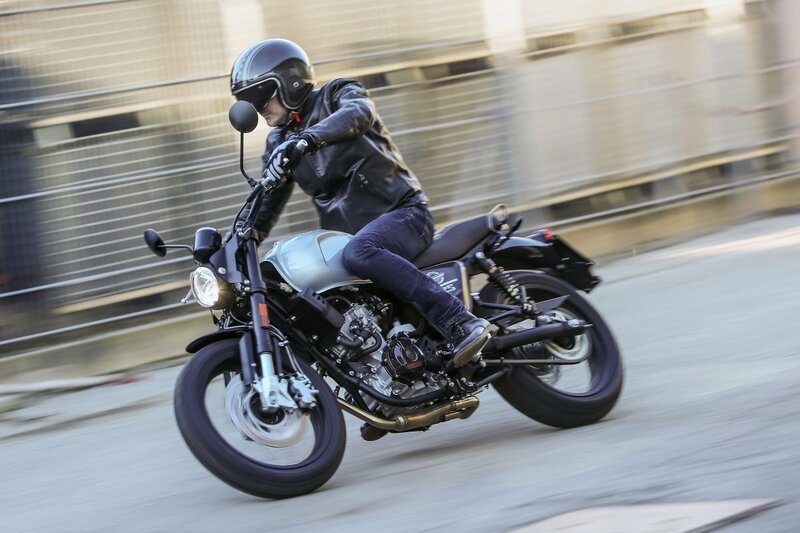 OUTLAW is the “urban scrambler” created at SWM GARAGE, the second concept that follows the Ace of Spades, both motorcycles being based on the development of the café racer Gran Milano. 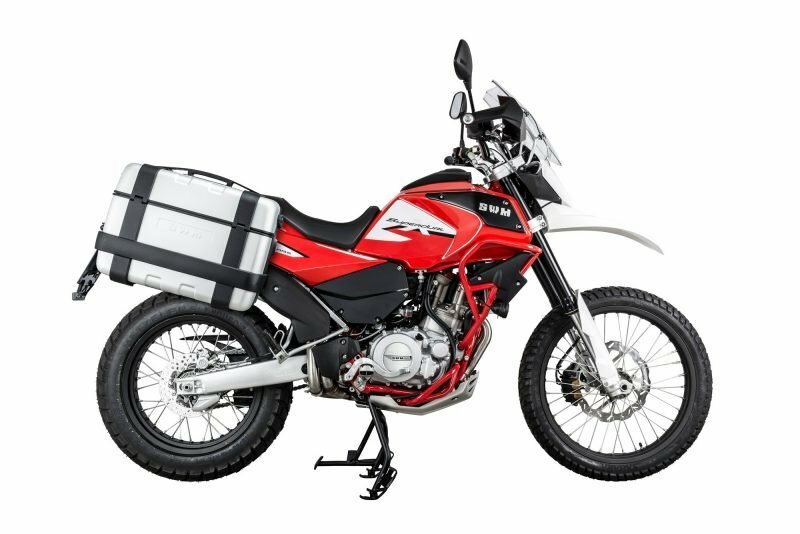 Six days is available in Red or White with an off-road looking graphic. 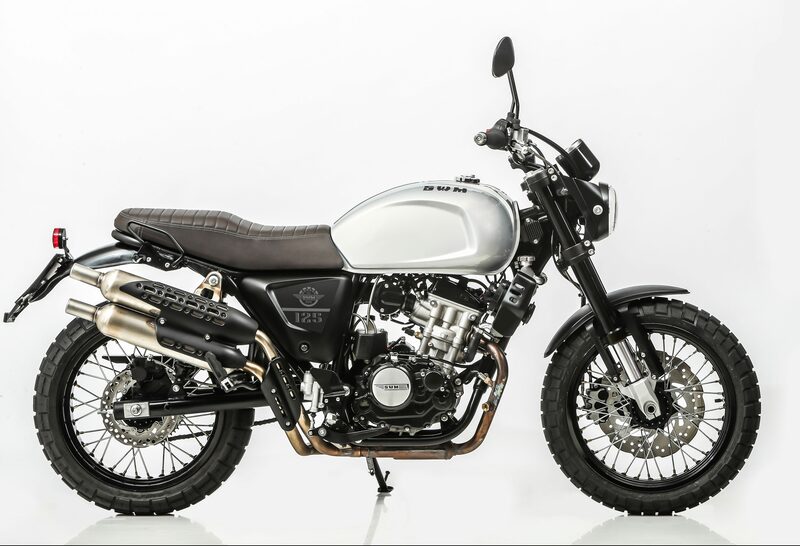 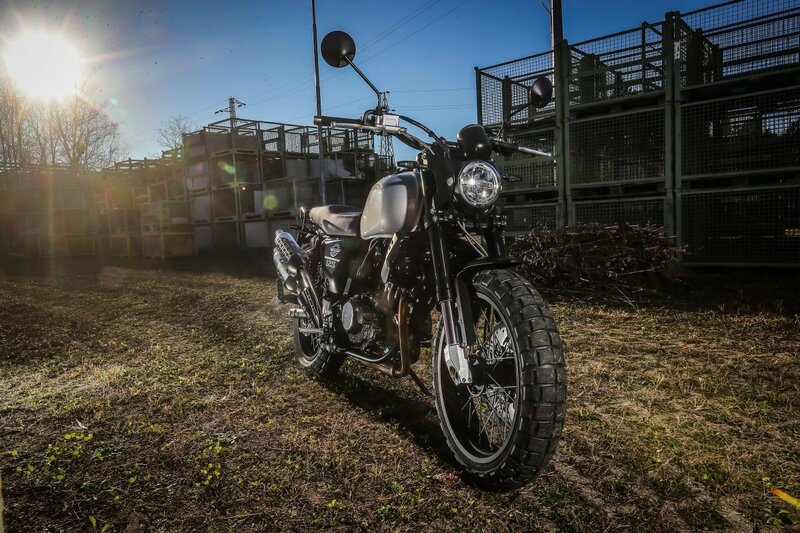 Outlaw 125 is, like her twin Ace of Spades 125, the new model coming from the “SWM GARAGE” project. 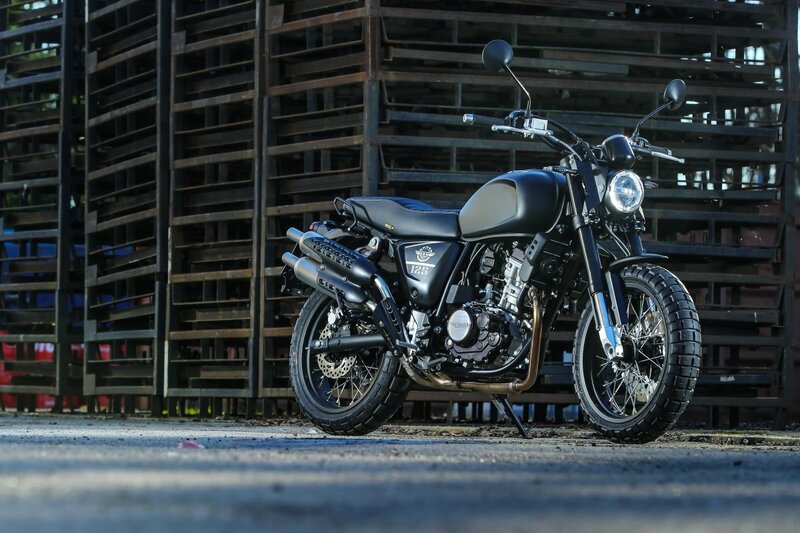 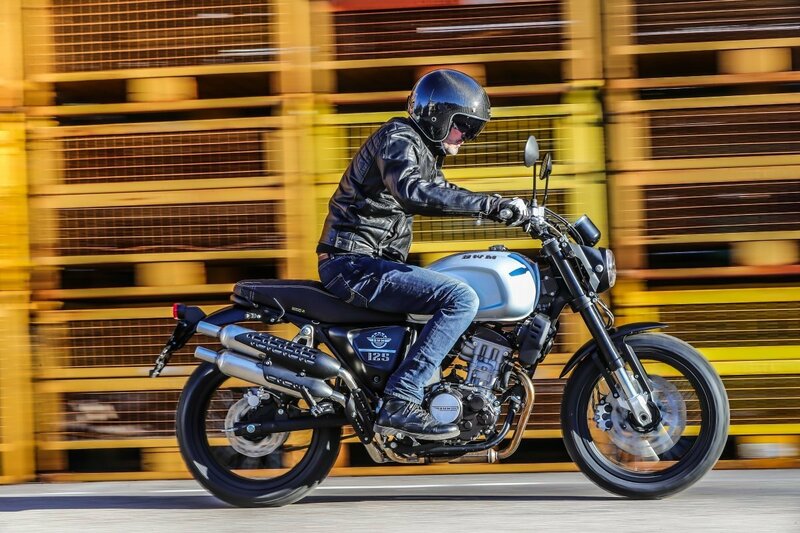 It has the basic characteristics of Gran Milano Outlaw but with 125 cc, in order to let even the youngest taste this incredible riding experience. 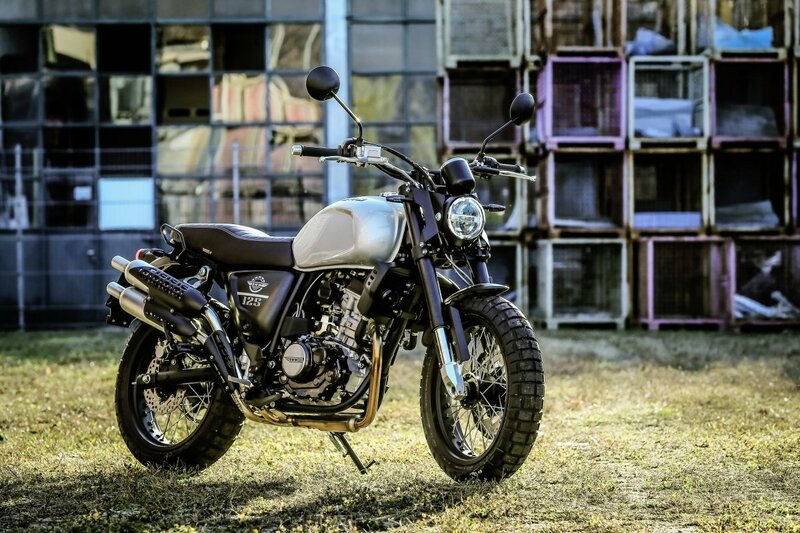 Ace of Spades 125 is, like her twin sister Outlaw 125, the new model coming from the “SWM GARAGE” project. 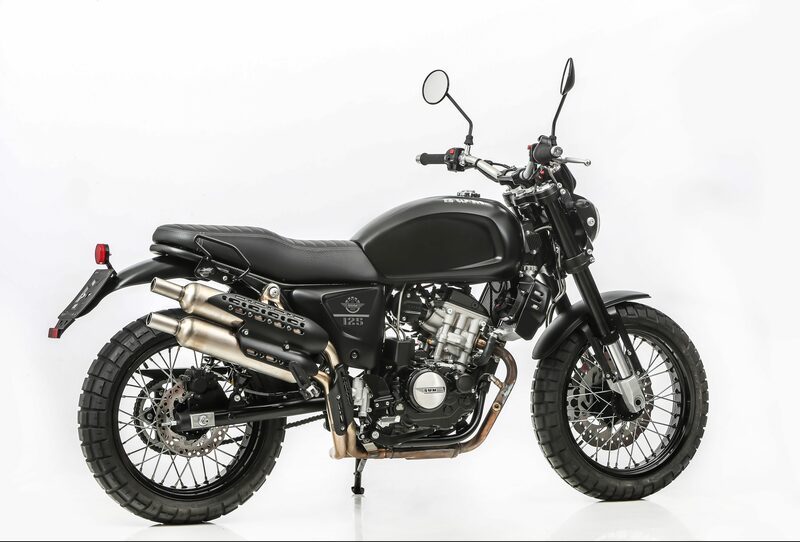 It has the basic characteristics of Gran Milano Ace of Spades but with 125 cc, in order to let even the youngest taste this incredible riding experience. 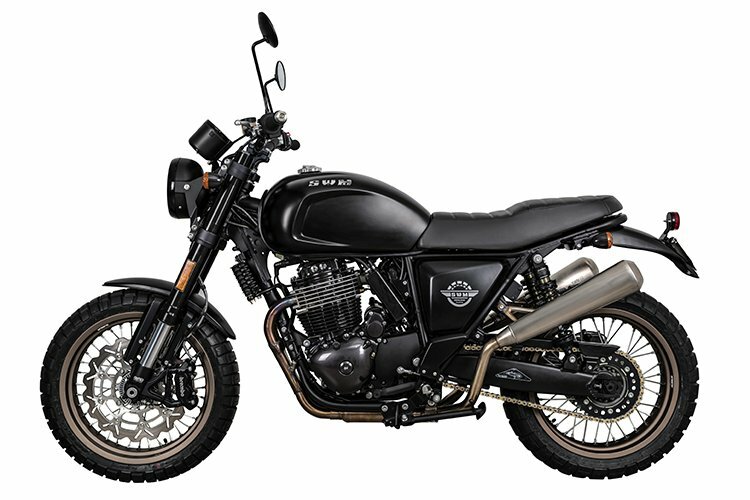 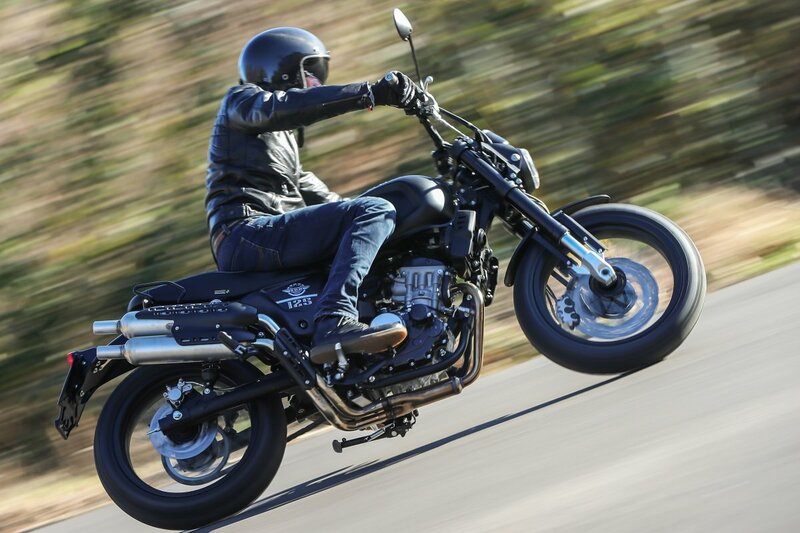 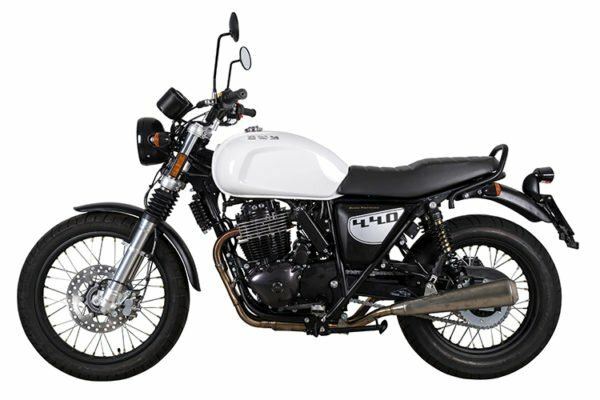 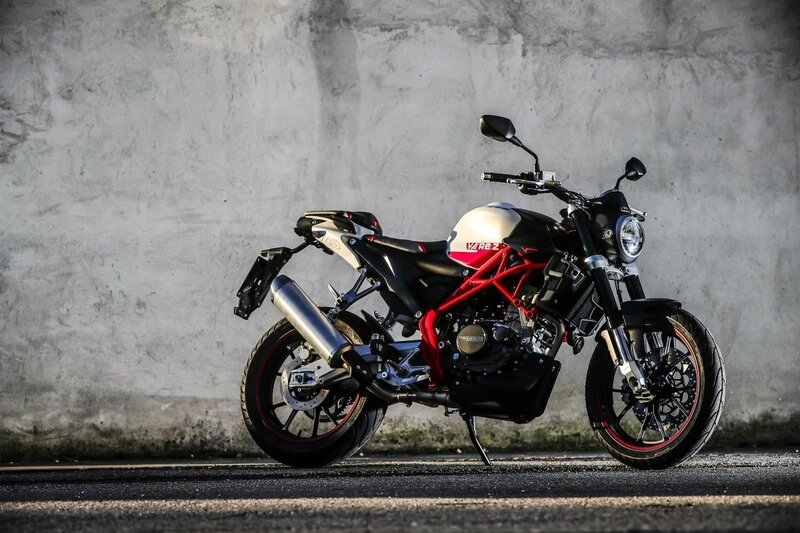 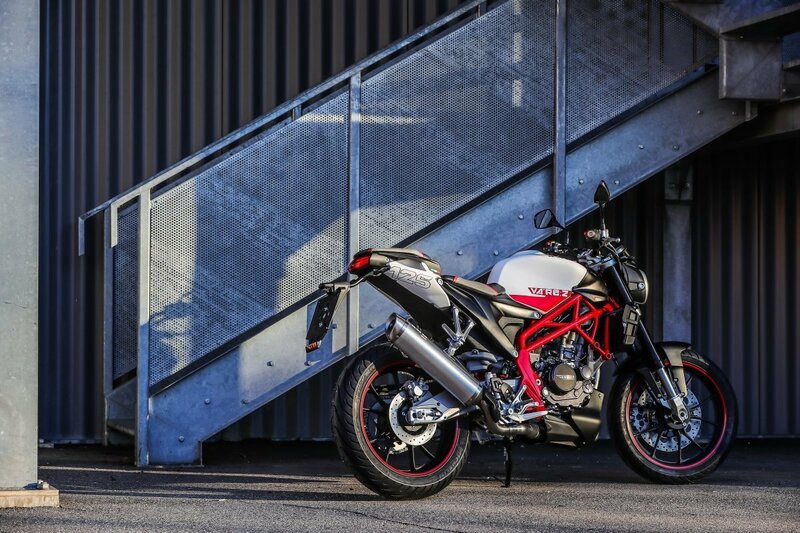 Superdual T, like her twin Superdual X, is one of the main characters in the adventure range and it is one of the lightest on-off motorcycles on the market. 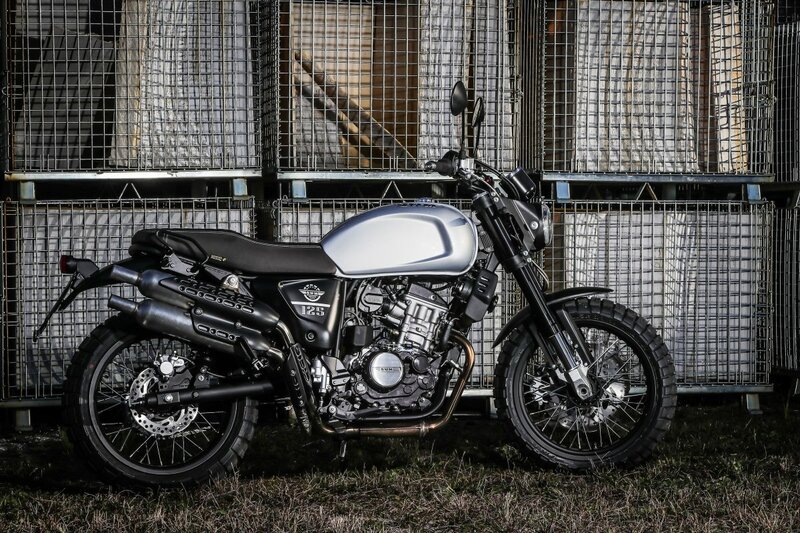 Available also with GT Pack setting, proposed in Matta Grey and Matt Black.